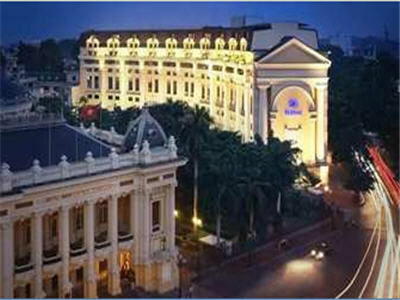 Centrally located in Hanoi's French Quarter, the Hilton Hanoi Opera hotel is a stone's throw from Hanoi attractions and businesses making ideal for Vietnam golfers . The hotel is built along the backdrop of the Opera Theatre in Hanoi, near to the Hoan Kiem Lake, in the midst of the business district and commercial centre. 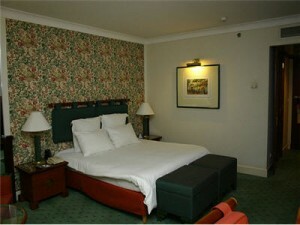 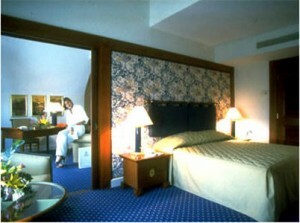 The guests rooms are attractively furnished and fitted with the latest equipment and fixtures. 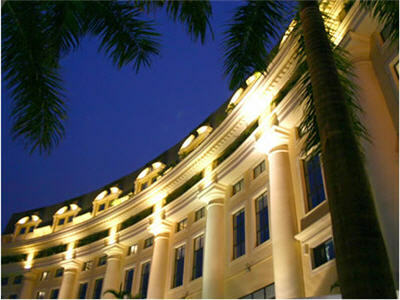 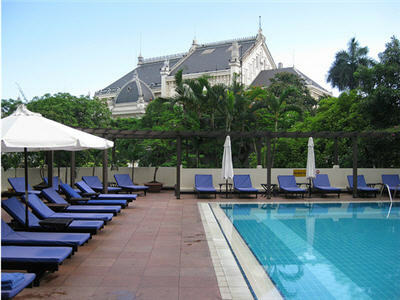 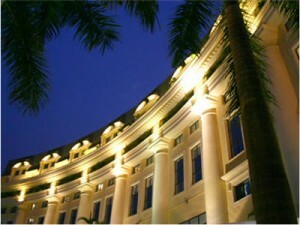 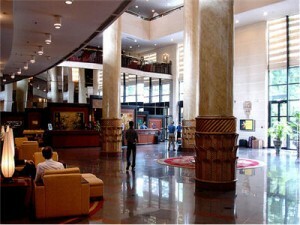 The Hilton Opera Hotel can be booked through vietnamgolfvacation.com, who have some of the best rates for golfers looking to stay at the best hotels in Hanoi.